Once you start blogging, you might eventually want to make money off the endeavor. And while general advertising is favored by many, there's also lots of money to be made in the Bitcoin market. 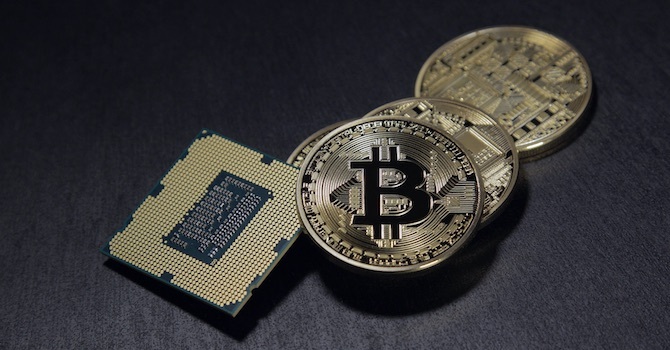 In fact, there are several companies (commonly in the technology sector) that serve out affiliate commissions in cryptocurrencies like Bitcoin. These affiliate campaigns vary in how much money you can make, but one thing's certain: accepting Bitcoin can be a solid way to start making money, and you don't even need a blog to get started. For example, some of the top affiliate marketers get started by sharing great deals on their Facebook pages. Other affiliate programs are run primarily through email marketing campaigns. Regardless of your approach, like with other ways of monetizing your website, you have an opportunity to make passive income and eventually a full-time income from the effort you put in. Since Bitcoin affiliate programs are becoming more popular, we want to outline some of the best Bitcoin referral programs to earn money online. This way you can get a feel for what Bitcoin is all about and get a leg up on those who aren't yet taking advantage of this cryptocurrency. The Bitmedia ad network affiliate program gives you about 10% affiliate commissions for every referral. That's not bad considering some of the sales are going to be highly priced. Currently, Bitmedia only offers an affiliate program for when you recommend new advertisers. So, if you have a tech blog of some sort and you start recommending Bitmedia, some companies might take notice and want to start advertising with Bitmedia. Therefore, you can receive up to 5% of the budget of a new advertiser, making it rather profitable depending on how long the ad campaign runs. If you're familiar with Google AdSense, Bitmedia works in a similar way, except it's run with Bitcoin. 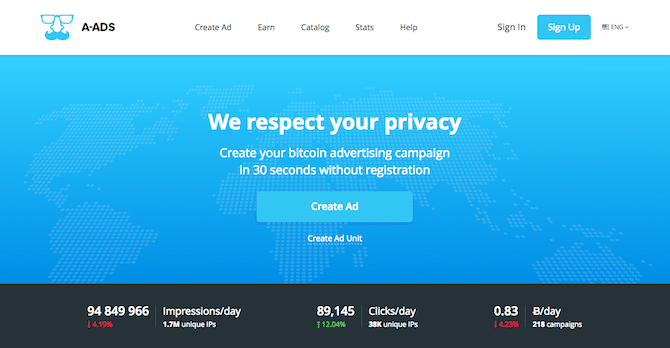 A-Ads (Anonymous Ads) offers another solution for making completely anonymous ad campaigns. What's interesting about the A-Ads referral program is that you can make your own referral program through them. So you might have your own product and want others to advertise it and write blog posts about it. However for the sake of this article, we'll focus more on getting advertisers to sign up for the A-Ads referral program. Fortunately, A-Ads makes it extremely easy to get started. No registration is needed if you'd like to remain anonymous, and you receive a link to share with all of your readers or customers. After that, an advertiser signs up, sets their budget, then you get 10% of whatever they have spent. This is by far one of the simplest of all the affiliate programs on the market, and it goes along with the Bitcoin culture of keeping things basic and decentralized. CoinBase is one of the most popular Bitcoin exchanges. An exchange is where you can buy and sell digital currencies and even convert the currencies into anything from US dollars to Euros. Referrals are completed by generating a unique link for your account and sharing that link with your friends or followers to spread the word. This referral program works more like a rewards system. So if one of your friends puts over $100 in their account both you and the friend get the equivalent of $10 in Bitcoin. I wouldn't say this is a way to get rich quick on your blog or email newsletters. But it's a nice incentive if you already have a CoinBase account and know some other folks who are interested in the Bitcoin game. XCoins pays 50% of all transaction fees, meaning you'll typically make more than 5% of the total transaction. What's interesting about the XCoin referral program is that they don't simply dish out one payment when a new user signs up. You can actually make a solid income with this one, since you get paid for all of the transactions made by your referrals. This goes on for life, or until the person stops making transactions on the XCoins system. I like this for just about everybody, since you can start making passive Bitcoin income with the referrals of one or two people. You might end up landing a referral who makes dozens of transactions a month, sending you lots of Bitcoin money in the process. Exmo offers 25% of Exmo's commision. So you probably won't make as much money as the previous two options we discussed, but you do continuously bring in money from your referrals. Exmo has a system similar to XCoins where a referral is a referral for life. If that person makes a transaction in five years, you still make money off of them. Not only that, but Exmo is a simple way to create your own Bitcoin wallet, generating a hub for you to keep all of your funds, bringing your knowledge of the platform to the next level when recommending it to other folks. You do have to register in order to get your affiliate link (which is not always the case with Bitcoin referral programs) but that's not going to be a dealbreaker for everyone. Bitcoin mining is the process of validating Bitcoin transactions and as a reward, you get Bitcoin in return. 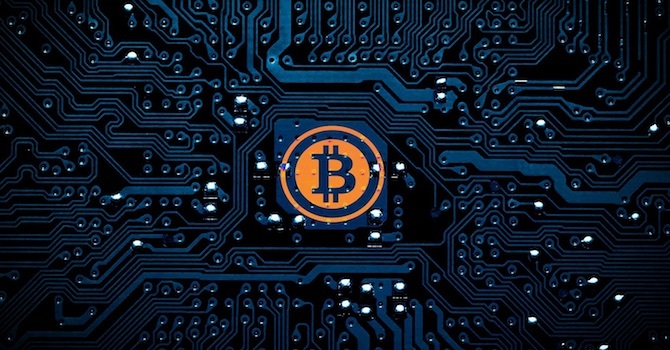 In the past anyone with a computer could participate mining Bitcoins, but nowadays mining has become more and more resource intensive and expensive. That's where cloud mining companies like Genesis Mining come into play that offer cost-effective packages for Bitcoin mining. 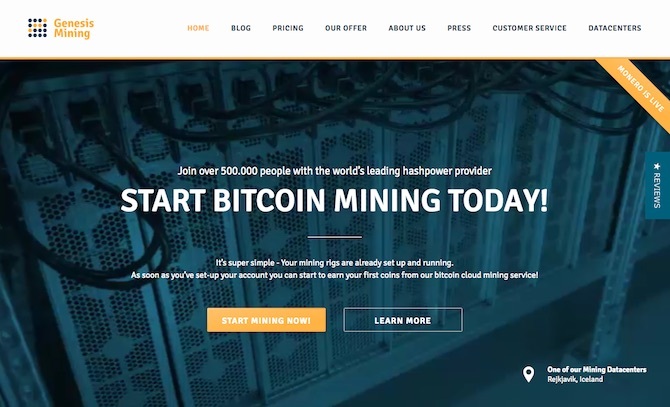 While Bitcoin mining itself is already a way of making money, you can also earn online revenue by promoting cloud mining companies through their affiliate programs. With the Genesis Mining referral program you can earn 2.5% additional hashpower in case you start mining Bitcoins by yourself and the new customer will get a 3% discount on the purchase of a Bitcoin mining plan. 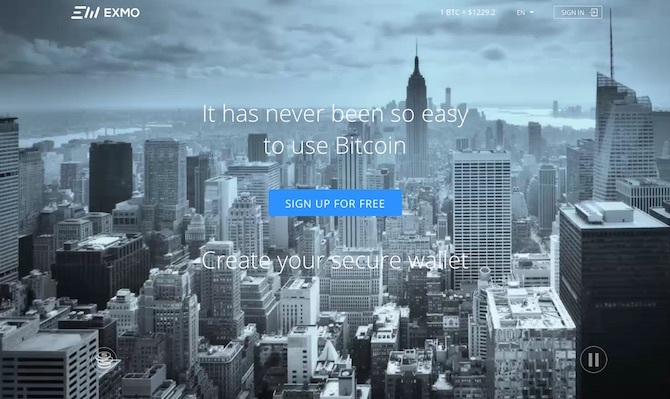 KO Currency sells white label business platforms for accepting Bitcoin. 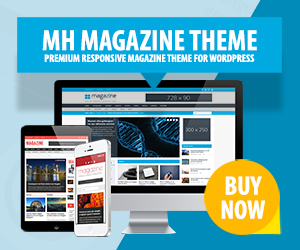 All of the solutions are built with WordPress, making it rather secure and easy to use for the average person. For example, KO Currency sells a complete Bitcoin auction site, ready to be launched and make money with. Some of the other platforms include options like directory sites, multi-vendor platforms, betting sites, membership sites, and more. 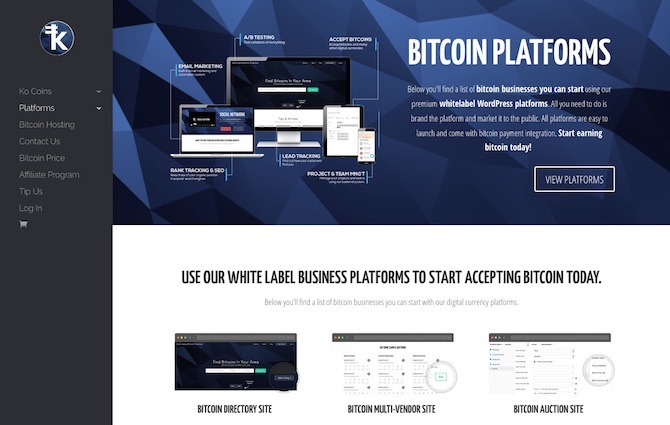 It's kind of like a highly customized WordPress theme company, seeing as how they have made these platforms to work just with Bitcoin. The affiliate program pays out about $100 per referral, making it a high payment for every person you sign up. Not only that, but they have 90-day tracking cookies, which is pretty long in the affiliate world. VPNs and Bitcoin go hand in hand. Not only do they both allow for anonymity, but each are ahead of their time when it comes to privacy and protecting one's information. The CryptoVPM platform allows customers to do things like circumventing censorship, encrypting WiFi and unlocking geo-restricted services like Netflix and Hulu. It's great for non-US users, and you're bound to find blog readers who are interested in the best VPNs. You can make from 12% to 20% depending on the number of signups you get. Therefore, CryptoVPN offers a completely viable solution for making money on a blog, social media page, or email newsletter. They also have real time tracking, marketing materials, and affiliate assistance. Which Bitcoin referral program is right for you? Blogging about Bitcoin not only helps to establish cryptocurrencies in our society but also can be a nice additional revenue stream on your WordPress website. For example if you run a tech blog and plan on writing about VPNs, there's no reason not to consider the CryptoVPN affiliate program. Other than that you have a wide range of options when looking at Bitcoin ad networks and exchanges. Talking about Bitcoin and giving readers your own reviews, thoughts, and ideas about the market is extremely valuable. After all, it's one of those areas in the financial world that doesn't get much attention from banks and financial advertisers and bloggers. Bitcoin is somewhat of a rebel's currency, so a diligent blogger or affiliate marketer has a good chance of capturing a niche market. Have you promoted Bitcoin on your website before? If yes, we would like to read about your experience. Also if you have any questions about the best Bitcoin referral programs to earn money, let us know in the comments section below. KoCurrency is at initial stage. They pay one KoCoin just for signing up. Bitcoin community for Bitcoin and other crypto users to earn, learn, buy, sell and trade Bitcoin to other trusted users. Sign up is absolutely free! 5. Well-known and trustworthy network. I want to buy Bitcoin. How do I do in order to get referrals? 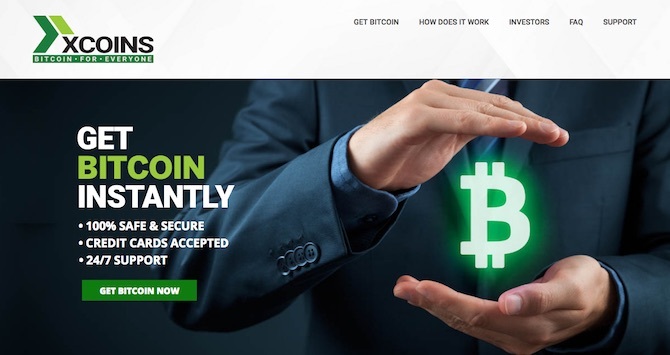 BTC Clicks is a quick way to make free bitcoin if you have the right tools to post your link. Signing up is super fast and worth a shot. You should add Binance! They pay out 50% of transaction fees for life. Paid instantly in crypto. Brenda, that’s a sweet article 🙂 Very informative! Exmo offers 25% commission? I do recommend that you check out Kriptomat – which will give you 50% revenue share for your referrals. So 2x Exmo. You may even find that they are worth making an article about.